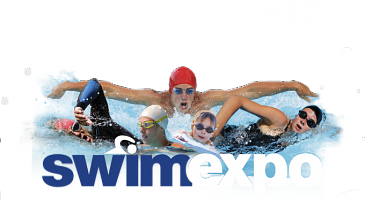 Swimming has always been my endorphin rush sport of choice. The water's where I go to regain balance when I'm stressed, to escape when life hurts. 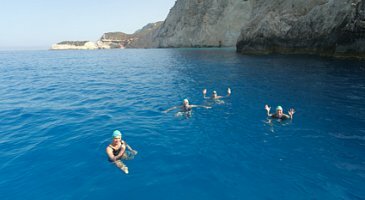 Meet The Big Blue Team and talk to one of our guides Chris Malpass, about the fascination of swimming in Lefkada, Greece. 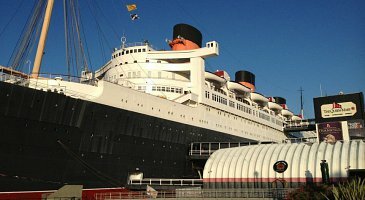 Read U.S swimmers Heidi Skrzypek and Anne Presnal’s eloquent and honest account of their Big Blue Swim week. 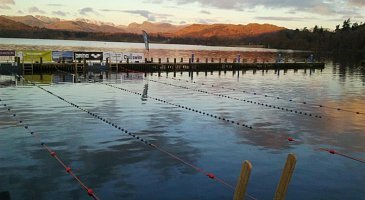 The Big Blue’s Michael and Lisa were fortunate to undertake an interview with the giant of Open Water Swimming Spiros Yianniotis. 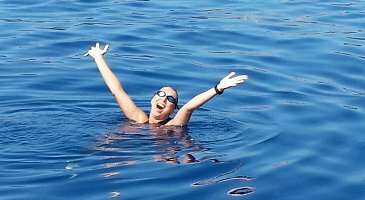 Rebecca Scott from Victoria, Australia tells us how she came to be swimming with The Big Blue in Greece. A true inspiration! 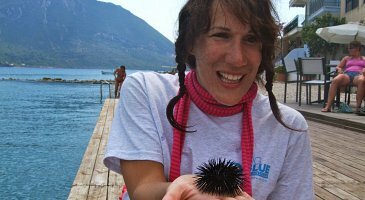 Visually impaired open water swimmer Maya Makri describes her Big Blue experience this summer in the Ionian. Map of Dolphins and Seals! 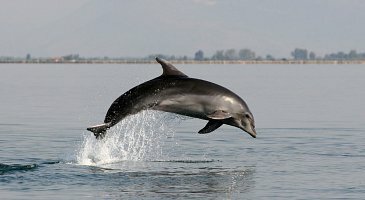 The Ionian Dolphin Project updated map of 2012 dolphin sightings…around all our swim routes. 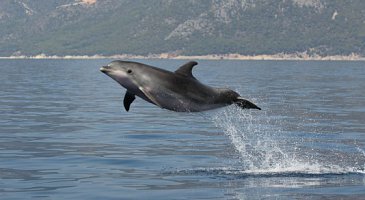 Big Blue’s dolphin sightings logged with The Ionian Dolphin Project in Greece. 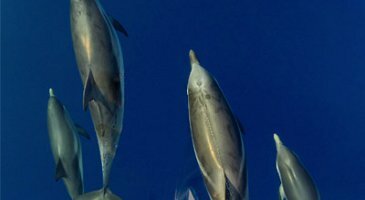 Over 50 dolphins spotted this summer. 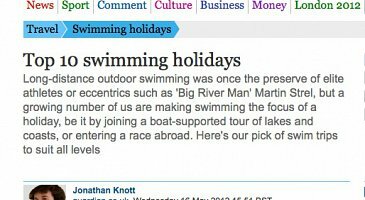 The Big Blue swimming holidays features in The Guardian Travel article of the Top Ten Swimming Holidays written by Johnathan Knott on May 16th 2012.